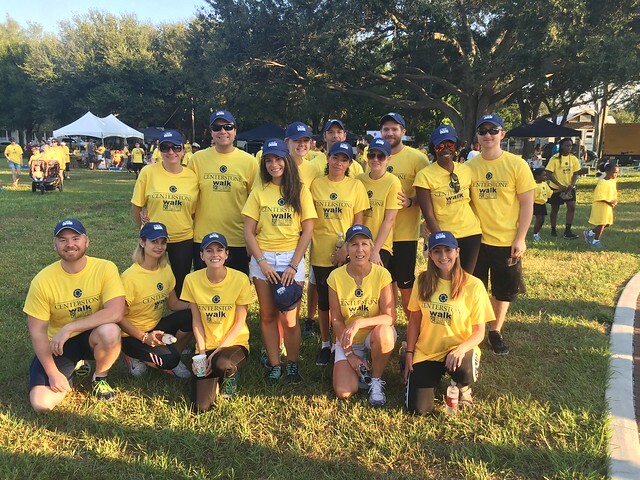 (September 24, 2016, Bradenton) CS&L employees rallied together to fundraise and participate in Centerstone of Florida's 14th Annual Walk for Life. Our team warmed up to a live DJ before our walk across the Green Bridge over the scenic Manatee River. Words of inspiration and moving butterfly ceremony completed the event. We are proud to support Centerstone's commitment to stem the tide of depression and suicide in our community through this important and uplifting event for adults, children, teens and families. (June 10, 2016, Bradenton) Teaming up with the Manatee Young Professionals and The Salvation Army, CS&L CPAs recruited volunteers to help with a meal service at a local shelter. Each shift was about two hours long and resulted in serving residents of all ages in Bradenton with a well-balanced, hot meal. The Salvation Army of Manatee County serves a hot and nutritious meal to anyone in the community who would like to join; seven days a week, 365 days a year. Each evening at 5:00pm they invite their neighbors to join them for a hot meal designed to nourish the body in an atmosphere designed to warm the soul. They currently serve 200-300 meals every day.